Like Jeopardy!, I want to tell you the answer before I get to the question. Following a newspaper digitization and markup standard helps us plan for the future and makes it easier for us to work with vendors, open-source software, and other libraries and archives. I say this up front, because when we explain how we digitize and share newspapers the frequent response is to ask why we do it the way we do. I think this is because our process is more labor intensive than people expect. It’s definitely not the only way, but we’re committed to this path for right now because it accommodates multiple formats (microfilm, print, born-digital), fits our current digitization capacity, and results in a system we think is flexible and extensible. That standard I mentioned above comes out of the Library of Congress’ National Digital Newspaper Program (NDNP). All of our newspaper work is NDNP compliant, which means we follow that project’s recommendations for how to structure files, the type of metadata to assign to those files, and also the markup language that tells the computer where words are situated on each page (very helpful for full-text search). I’ll give you a broad outline of our workflow and the tools we use. However, if you want more specific technical details, head over to our account on GitHub. Let’s say one of our partners is interested in having us digitize a print newspaper. We’ll start by scanning each page separately on whichever machine works for the paper’s size. 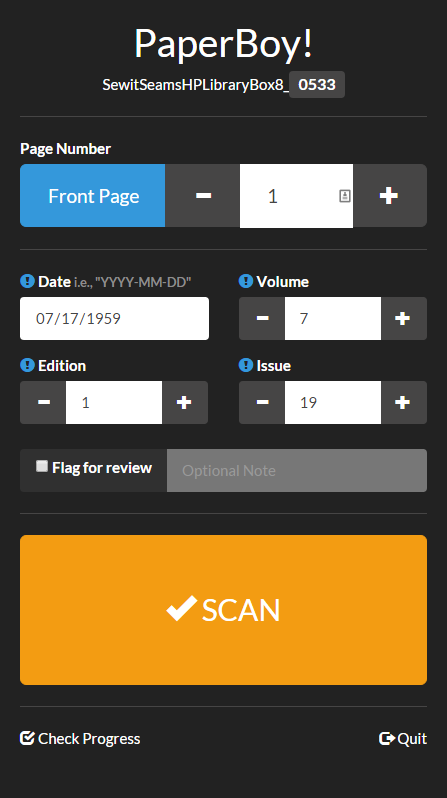 Because the NDNP standard requires page-level metadata, we’ve created a lightweight piece of software that helps us take care of some of that while we scan. Affectionately dubbed “PaperBoy,” this program allows the scanning technician to track page number, date, volume, issue, and edition for each shot. While it slows down scanning a little bit, it speeds up post-processing metadata work quite a lot. a .pdf file that includes both the image and searchable text. Now that we have the derivatives, we begin filling out a spreadsheet with page-level metadata. We first add the metadata created using Paperboy and then we run through the scans page by page, correcting any mistakes found in the Paperboy output and adding additional metadata. This also helps us quality control the scans and gives us a chance to find skipped pages. How much metadata do we do? You can download a sample batch spreadsheet from GitHub, if you’re interested in the specifics, but it includes the PaperBoy output as well as fields like Title, our name (Digital Heritage Center) as batch-creators, and information about the print paper’s physical location. A lot of those fields stay the same across numerous scans or can be programmatically populated with a spreadsheet formula, to help make things go faster. Once we have the spreadsheet and scans complete, scripts developed by our programmer (also available on GitHub) use those spreadsheets to figure out how to rearrange the files and metadata into packages structured just the way the NDNP standard likes them. The script breaks out each newspaper issue’s files into their own file folder, renaming and reorganizing the pages (if needed). The script also creates issue-level XML files, which tag along inside each folder. These XML files describe the issue and its relation to the batch, and include some administrative metadata about who created the files, etc. Newspaper files before processing (left) and after (right). The final steps are to load our NDNP-compliant batches into the software we use to present it online, and to quality control the metadata and scans. 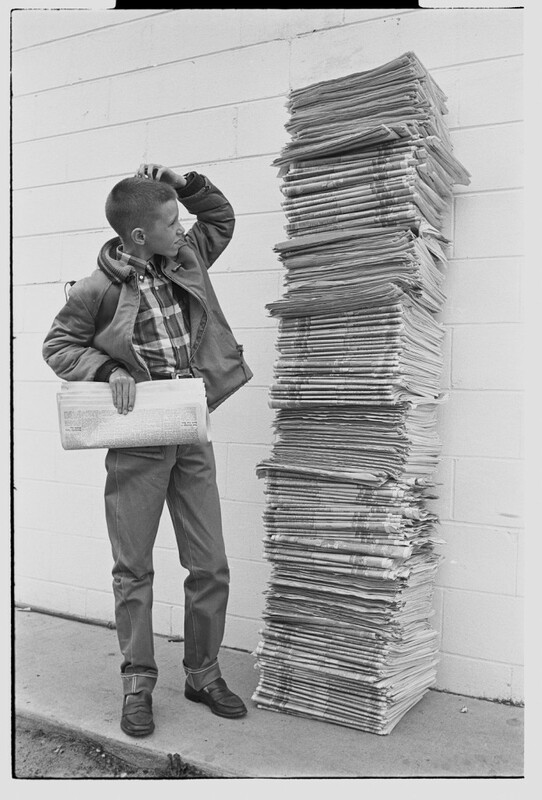 If you think about it, newspapers have a helpfully consistent structure: date-driven volumes, issues, and editions. But there isn’t much else in the digital library world quite like them, so more common content management systems can leave something to be desired for both searching and viewing newspapers. Because of this, and because there’s just so MUCH newspaper content, we use a standalone system for our newspapers: the Library of Congress’ open source newspaper viewer, ChronAm. It’s named as such because it also happens to be the one used for the NDNP’s online presence: the Chronicling America website. While not perfect, this viewer does really well exploiting newspaper structure. It also allows you to zoom in and out while you skim and read, and it highlights your search terms (courtesy of those XML files created by ABBYY). 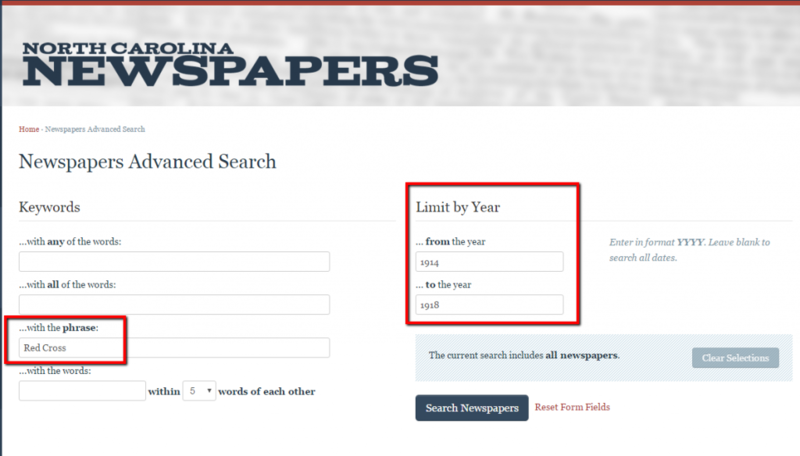 Try it out on the North Carolina Newspapers portion of our site. “Can’t you just scan the newspaper and put it online as a bunch of TIFs or JPGs?” Sure. That happens. But that brings me back around to the why question. We love newspapers (most of the time) and love making it as easy and intuitive to use them as we can. We think it’s important to exploit their newspapery-ness, because that’s how users think of and search them. We also believe that standards like the one from NDNP are kind of like the rules of the road. While off-roading can be fun, driving en masse enables us to be interoperable and sustainable. Standards mean we have a baseline of shared understanding that gives us a boost when we decide we want to drive somewhere together. This post’s bird’s eye view (perhaps a low-flying bird) doesn’t include more specific questions you may be asking (“What resolution do you use when you scan?” “You didn’t explain METS–ALTO!”) I also just tackled our print newspaper procedure, because it’s the most labor intensive. When we work with digitized microfilm and born-digital papers the procedure is truncated but similar. 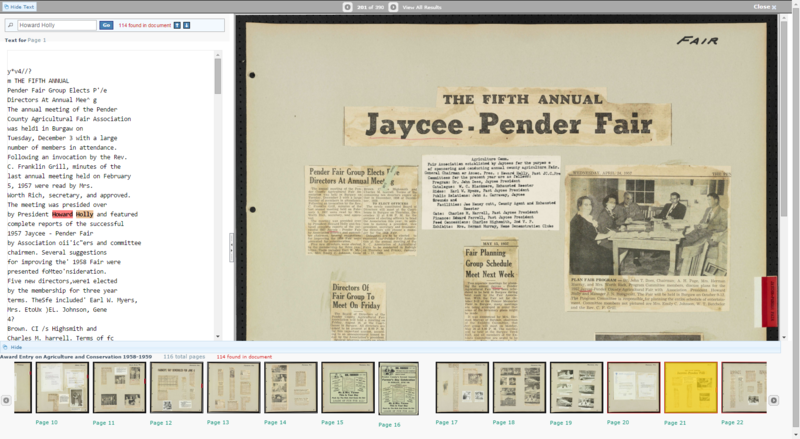 I hope this post as well as part 1 and part 2 of this series give you a sense of what’s involved in our newspaper digitization process and why we do it the way we do. As always, we’re happy to talk more. Just drop us a line. 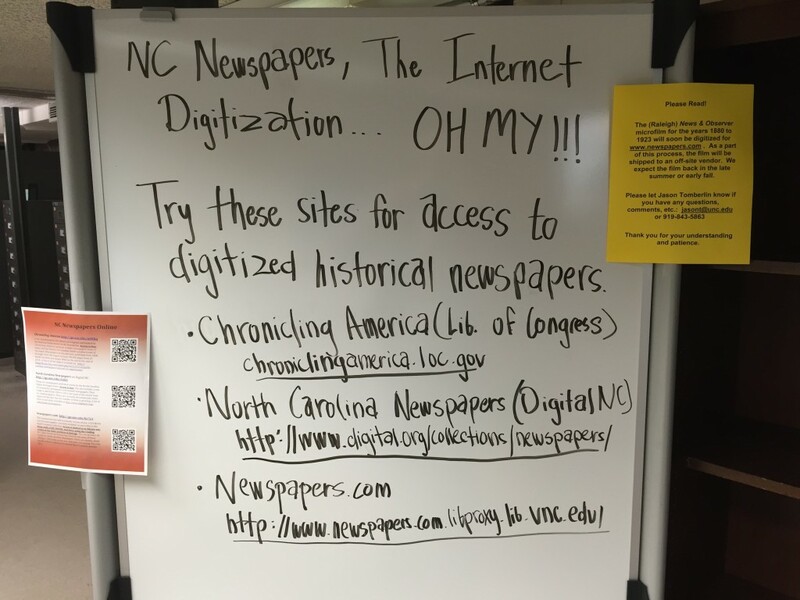 North Carolina Newspaper Digitization Part 1: Why Isn’t It All Online Already? Libraries and archives love newspapers. North Carolina has produced a lot of newspapers. No, really. There. are. a. lot. Well, we do know a little bit more than that, but those are the Cliff’s Notes of our newspaper story. Because we work with so many papers, we try and stay on top of what’s happening with newspaper digitization in the state and around the country. We thought we’d write a few blog posts to share some of what we’ve seen and are seeing in that area, and to help get the word out that there’s a lot happening in this space in North Carolina. So, why is digitizing and sharing newspapers online so tough? By our estimation, digitization of just the microfilmed newspapers located in the North Carolina Collection at UNC-Chapel Hill would result in over 40 million pages, which means 40 million digitized images. That could be upwards of 180 TB of data. For JUST storage (not including serving this up to the web, maintenance, staff) you’d pay a paltry $6,000 per month*. Beside quantity, the remaining challenges look petite. Broadside newspaper pages need a larger scanner than most institutions can afford, especially if the papers are bound. Tabloid sized pages won’t fit on typical flatbed scanners either, and we rarely recommend flatbeds for something like this because they’re just too slow. Although uniform, which is a plus, historic newspapers can be fragile, friable, and fiddly. 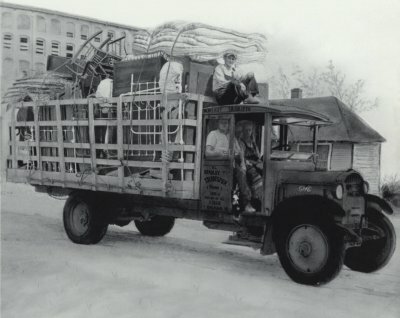 The more carefully you have to handle material when you digitize, the more time you’re going to need. Having images of newspapers is really helpful. It’s portable, physically compact, and easier to copy. But the true advantage of a digital version is when it’s full-text searchable. Full-text searchability across large quantities of files requires indexing and search software, and enough IT infrastructure to make that happen. While most newspapers published before 1923 can be safely shared online, those published in the years since can have attendant rights issues (pun intended). The massive changes in newspaper ownership over the last 20 years can make institutions wary about publishing a paper from 1924 or 1994. Hopefully it’s clearer now why more historic newspapers aren’t yet freely available online. Albeit daunting, the challenges mentioned above are all surmountable with enough resources (money and expertise) and time. 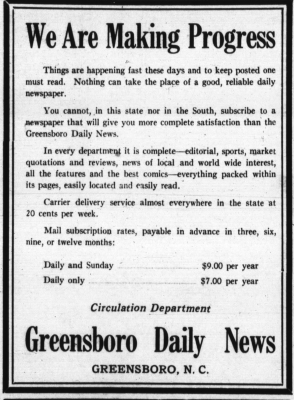 In our next blog post we’ll highlight where you can find historic North Carolina newspapers online right this very minute. * We’re quoting Amazon S3 storage here, but YMMV. 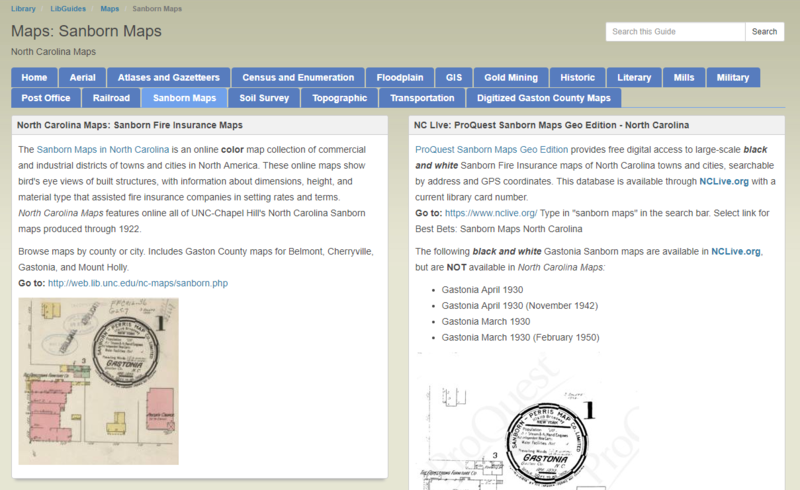 At the North Carolina Digital Heritage Center we work on digital projects with cultural heritage institutions around the state. We’ve been at it since 2010 and have completed projects with more than 180 different institutions. In most cases, we provide digital library services, but we also serve in an advisory role, sharing our thoughts and experiences with libraries and museums who are interested in developing their own digital projects. In these conversations, a lot of common themes emerge. There are plenty of guides online talking about best practices for digital projects, and we often refer our colleagues to these, but I thought it would be helpful to share a few essential steps in planning a digital project that I hope will help libraries avoid some of the pitfalls that can lead to incomplete or unsustainable projects. 1. Don’t Worry About Equipment or Specifications (Yet). 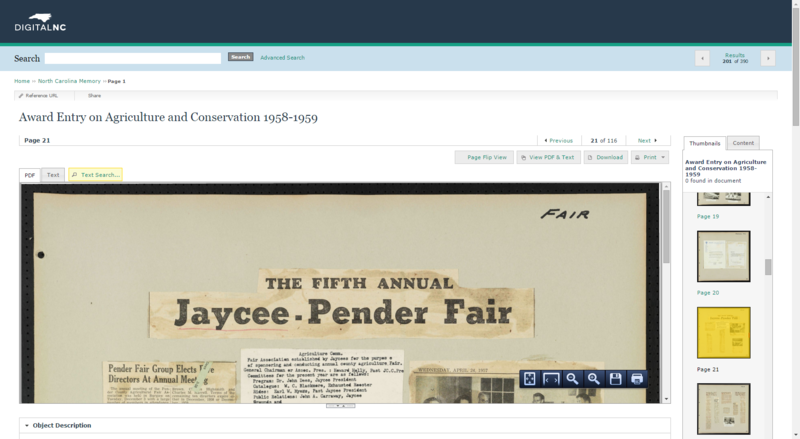 We see this happen over and over again: a library wants to get started on a digital project and all of the questions we get are related to digitization: What scanner should we buy? What DPI should we scan at? These are important questions that need to be answered, but not at first. There’s no point talking about how materials will be digitized until you know what you’re going to do with the digital files. 2. Before You Do Anything, Figure Out How You’re Going to Get Your Content Online. If digitization is the easy part, this is the hard part. This is what prevents many libraries with limited resources from successfully completing digital projects on their own. Unless you’re scanning materials only for patrons to use in the building, you’re going to need to figure out how to share the digital images and metadata online. This requires access to a content management system (like CONTENTdm or Islandora), a catalog that enables the addition of images or other digitized content (like SirsiDynix Portfolio), a partnership with non-profit hosting service (like the Internet Archive), or a willingness to share library materials on commercial sites (like Facebook or Flickr). Until you know how you’re going to do this, there’s no point in talking about scanning. 3. Before You Do Anything Else, Figure Out How You’re Going to Keep Your Content Online. You put a lot of work into finishing a digital project and getting everything successfully shared online. Naturally, you’re going to want to make sure that it stays online. It is important for librarians — and especially library administrators — to understand that digital projects require a regular ongoing commitment of resources and staff time. Like purchasing a house or a car, the biggest investment might come at the beginning, but there are going to be maintenance costs over time. This is why grant funding cannot be the only answer for funding digital projects. Grants will provide resources for a year or two, but your library has to be willing to assume ongoing costs for keeping the digital project updated and accessible. 4. If You Don’t Have Dedicated IT Support, Use Somebody Else’s. Small libraries and museums are often in a tough position with IT support. Either they have limited support or they have to rely on support from a larger agency (like county government) with many competing demands. Hosting your own digital project is going to require significant IT support. How much? It depends on how large and how complex your project is going to be, but as a rule of thumb I’d say that if you don’t have at least two full-time IT staff members who have experience with digital library projects and who have the time available to support your project, then you’ll need to look outside your institution for help. 5. There’s Nothing Wrong With Letting Somebody Else Host Your Collection. Without substantial IT support, digital projects used to be out of reach for smaller institutions. Not anymore! Many vendors now offer digital collection hosting services: OCLC hosts CONTENTdm collections for many libraries, Lyrasis hosts Islandora collections and facilitates projects with the Internet Archive, and there are a variety of companies that offer Omeka hosting. This is a great option for smaller institutions, enabling them to get a digital project online quickly without having to invest in servers or staff time. Of course, you’ll have to pay for these services, and they get more expensive the more content you post online, but it’s still likely to be much cheaper than trying to do everything yourself. Keep in mind that this is not just a problem that small libraries are grappling with. With the increasing availability of cloud-based servers, lots of companies are deciding to outsource hosting. Even Netflix does it. 6. Get Help. There’s a lot of help out there: use it. In North Carolina, we have a statewide digital library program and lots of outstanding digital library programs at universities and state agencies. There’s no reason for a smaller institution to go it alone. Established programs can provide lots of guidance and advice, and they may also be able to help with digitization, hosting, and funding. 7. Be Wary of Vendors Who Make it Sound Easy (Especially if They Haven’t Worked With Libraries Before). This is important to understand: digital library projects are complicated, but to somebody who hasn’t worked on one before, they can look pretty easy from the outside. “All you want to do is put some scans online?” says a local vendor eager to get your business. “No problem. We can do it way cheaper than that big company you got a quote from.” This almost never ends well. Vendors who haven’t worked with libraries rarely understand our concerns about metadata, the need to effectively search digitized content, and preservation. If it sounds too good (and too cheap) to be true, it usually is. 8. Metadata is More than Keywords. Although many digital collections include fantastic images, people will still find these by typing words into a search box. 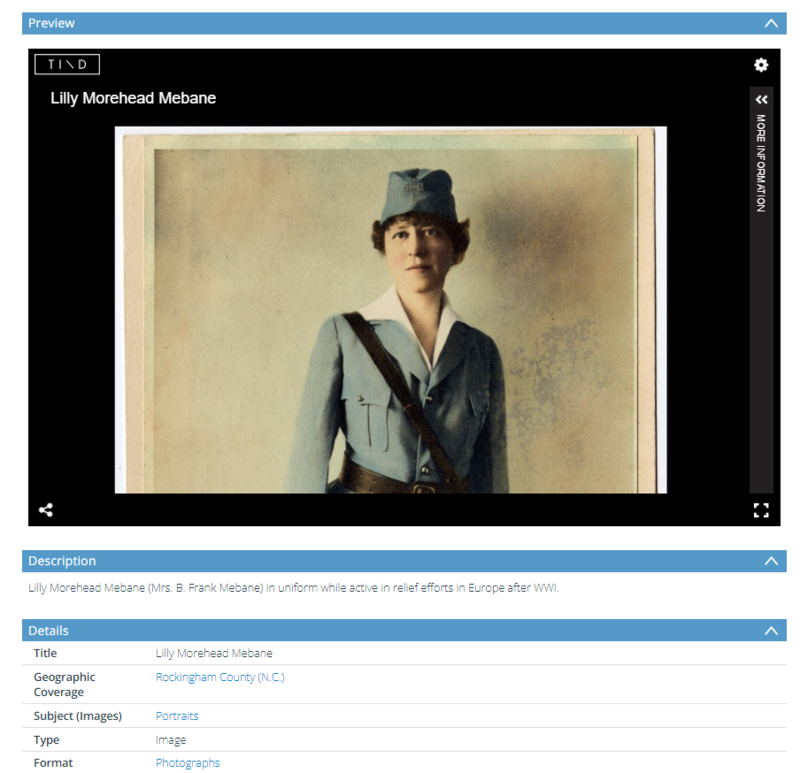 Good metadata will make it easier for patrons to discover, understand, and use the materials you put online. 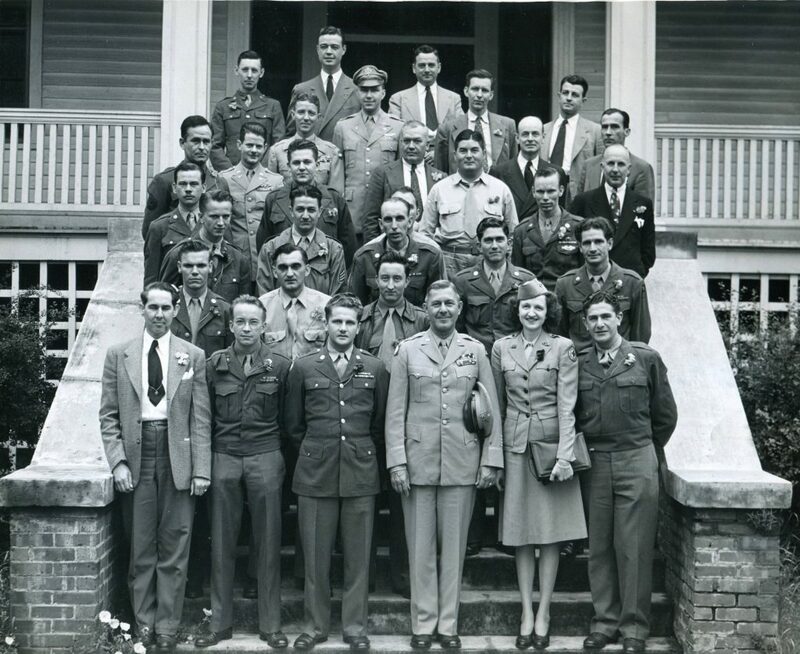 For some collections (like a box of unidentified photos), metadata can be a lot of work. For others (like a collection of postcards), it can be pretty straightforward. Before you start scanning anything, make sure you have a plan (and staff available) for describing the materials you’re planning to put online. 9. Plan to Share. Once you get your collection online, don’t keep it to yourself. More people will find and use your materials if you share your metadata. 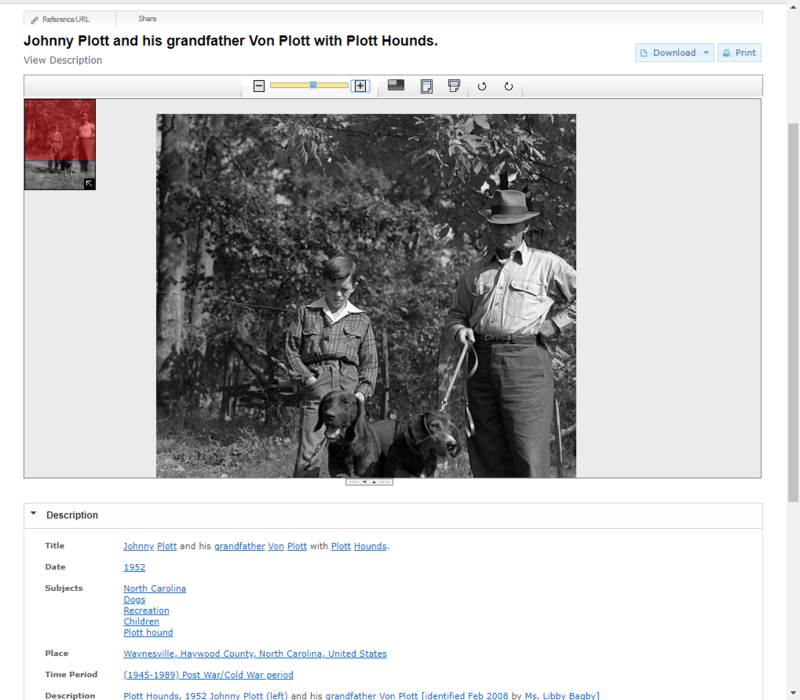 The Digital Public Library of America harvests and hosts metadata from libraries around the country (including North Carolina) and presents it in a simple, easy-to-use interface. This doesn’t replace your digital collection — links from the DPLA will lead users back to your website. 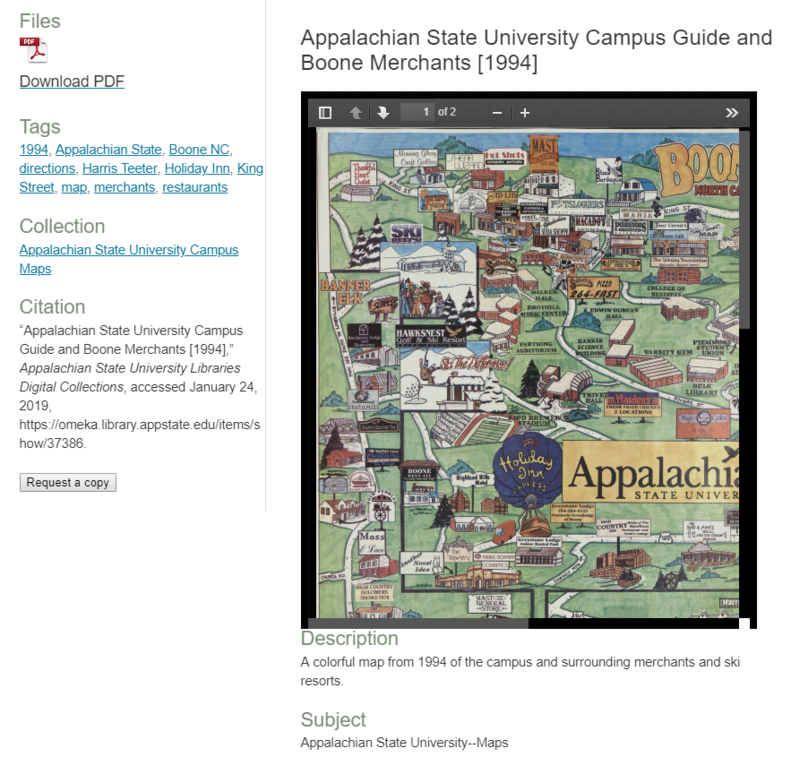 Many libraries share digital collections information in their local catalogs, or with national resources like WorldCat. Figuring out how you’ll share your metadata beyond what you present online on your site should be a part of your planning process. Now, once all those questions are answered and you have an achievable and sustainable plan in place (and know how you’re going to pay for it), it’s time to get down to the details and finally answer those questions about equipment and scanning. Good luck! 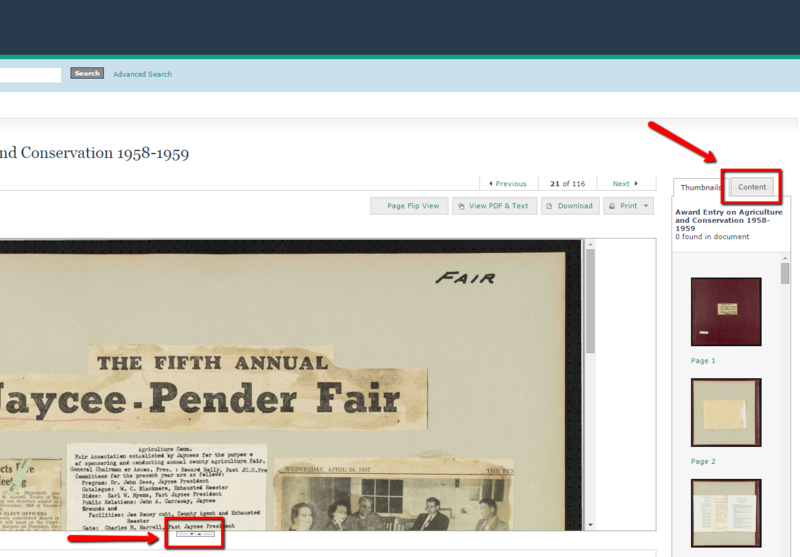 As the school year comes to a close across the state, it seems like a good time to take a more in-depth look at the wealth of information that can be found in the more than 1,600 high school yearbooks that we have scanned and made accessible on DigitalNC in the past year. While the most obvious use of these yearbooks is for genealogical purposes, they contain much more than just portraits and can tell a lot about the towns and time periods they come from. 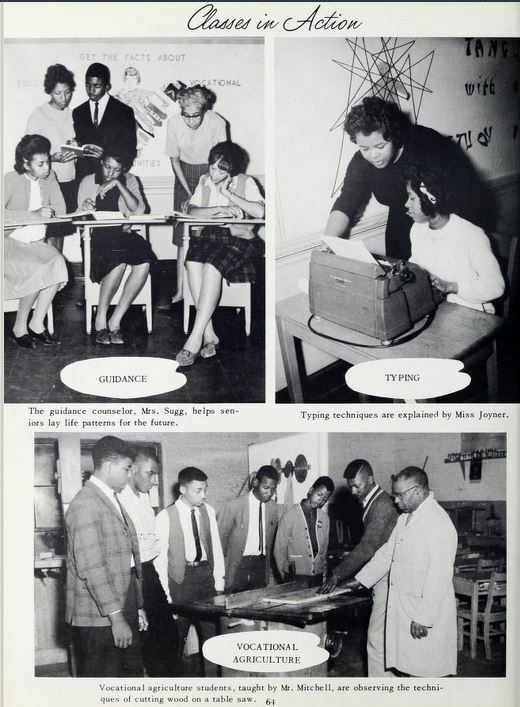 As our high school yearbooks are only available through the year 1964, there is not a lot of integration of North Carolina schools evident in the yearbooks. However, the yearbooks available in DigitalNC do come from both white and black schools, often in the same towns, dating back to the early 1900s. This can allow comparison of how the schools operated and a view into life in segregated schools in North Carolina. For example, in Tarboro, there was Tarboro High School, the white school, and Pattillo High School, the black school. Our yearbooks from both cover the 1940s-1950s. 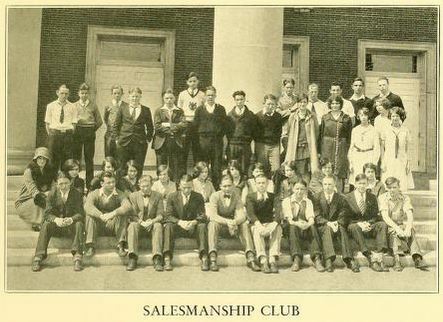 In many of the yearbooks in the North Carolina High School Yearbooks collection there are extensive sections dedicated to both the clubs and the athletics at the school. These sections, with many group portraits, action shots, and sometimes even added explanation, provide a glimpse into what extracurricular activities students participated in throughout the years. 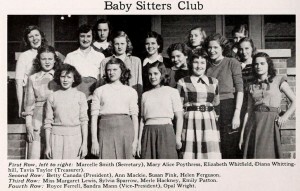 For example in the 1949 Chapel Hill High School yearbook there is a babysitter’s club pictured, and in the 1929 R.J. Reynolds High School Black and Gold yearbook, there is a photograph of the “Salemanship club”. Beyond being interesting in their own way, this information shows how priorities for school age children and the expected responsibilities they have shift over time. Most of the yearbooks contain information on the teachers at the school and the courses and subjects they taught. Again, like the clubs, this information provides insight into how subject emphasis in school has changed over time. The page below from the 1963 Lion yearbook from P.W. Moore Junior-Senior High School in Elizabeth City includes photographs from classes that are not often seen anymore, including agriculture, typing, and guidance class. 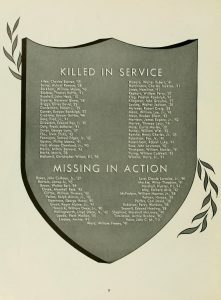 The yearbooks also contain a lot of images of events that occurred at the schools. A few weeks ago we pointed out the wonderful May Day images from across the decades. Other events such as prom, homecoming, and school specific traditions are included in the yearbooks. Below is a schedule of events from the 1941-1942 school year at Hickory High School. Current events of the day are also featured in these yearbooks. 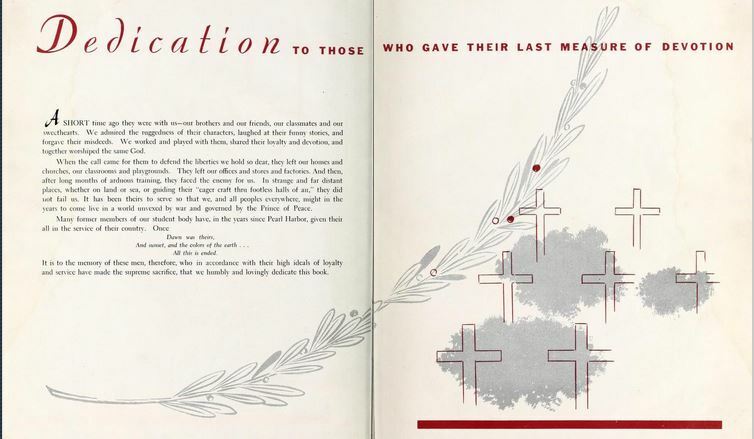 For example, those published during World War II often have heavy patriotic themes and some, such as the High Point High School yearbook from 1945, have whole spreads dedicated to those lost from High Point, particularly fellow classmates, in the war. 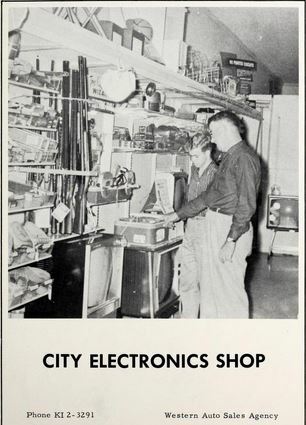 The advertising section at the back of the yearbooks offer a glimpse at the businesses of the town the school is in, which can be particularly useful for small towns that may not have had their own city directories. 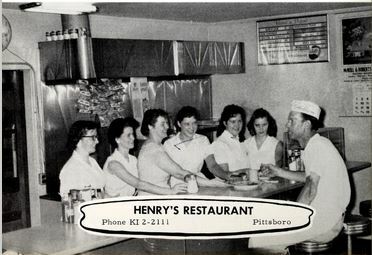 The listings usually include addresses for the businesses, and sometimes, as is the case in the 1960 Pittsboro High School yearbook, photographs of the businesses themselves. 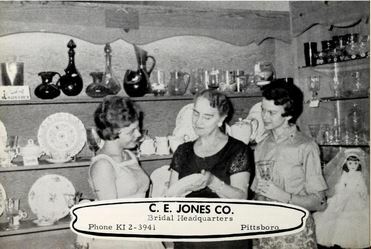 These photographs can be the only images of businesses that shut down years ago. As graduation approaches for high-schoolers across the state, spend some time looking through our high school yearbook collection and take a peek into life as a high school student fifty years or more ago. 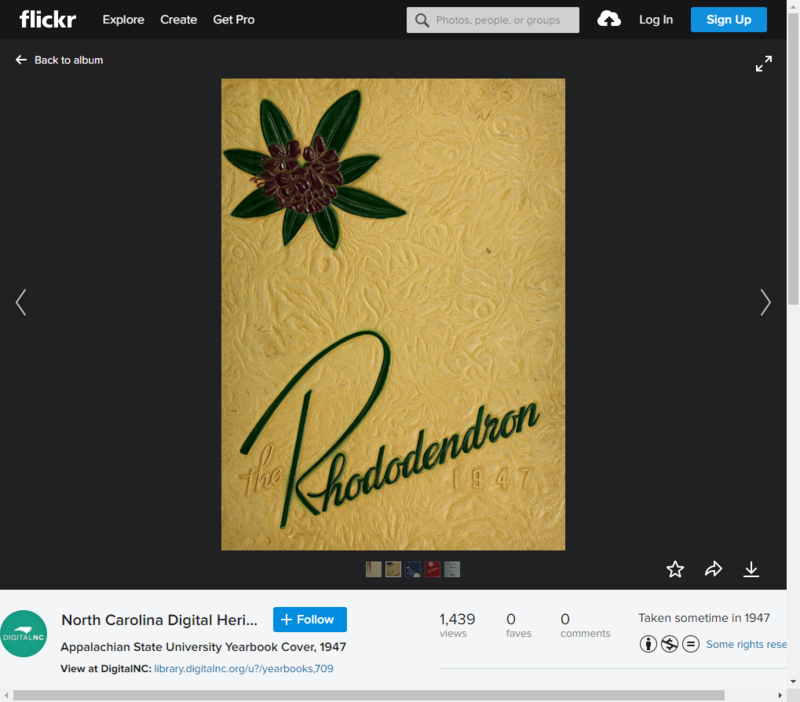 If you know of high school yearbooks at a local institution in North Carolina that are not currently included in our collection, go here to learn more about how to get them included on DigitalNC.